Our revegetation team have been implementing revegetation programmes across WA using best-practice equipment and revegetation procedures. Common tasks requested by councils and mining companies include site preparation, supply of vegetative propagates and seed, mulching, contract planting/transplanting, weed maintenance and rehabilitation monitoring. 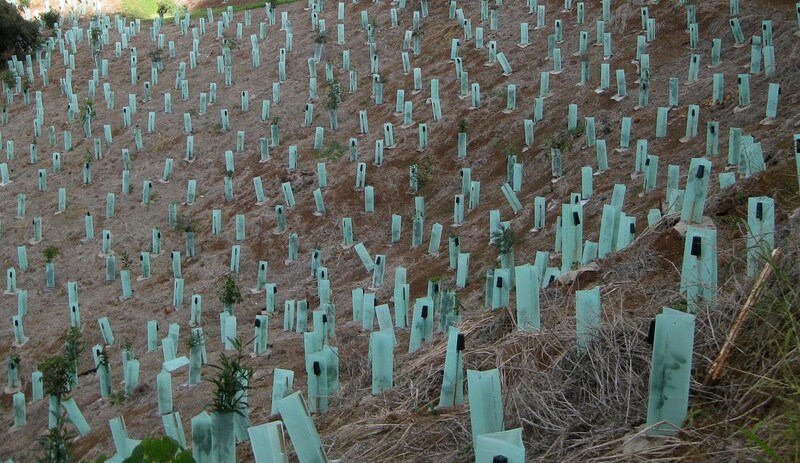 Please contact our Revegetation team to design and implement your revegetation programme.